Thanks to everyone who visited us at SFN 2018 to learn about our upcoming rebranding campaign. If you missed us, check out the links below. Your name may not be unique, but your ORCid is! ORCid is an identifier that authors can include in their JNP article so others can easily find their work. 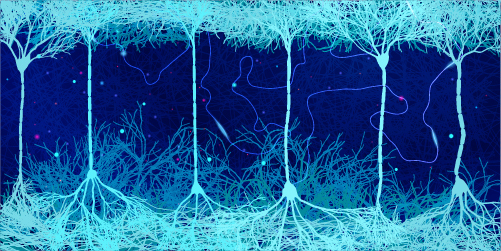 The Neuroscience Peer Review Consortium (NPRC) is an alliance of over 60 neuroscience journals that have agreed to share peer review information. At an author's request, an NPRC journal will transmit prior reviews and the identity of reviewers to another alliance journal, to simplify the review process. When we receive a transfer through the NPRC, we treat the submission like a revised paper, and not a new article. Identify that you are transferring an article through the NPRC in the cover letter. Include a response to the prior reviews as a separate file. Contact the prior journal and request that they send the reviews to JNP. Typically, the original referees are asked to reconsider the paper and the author responses, so it is sometimes possible to accept a paper after a single round of peer review. We no longer require strict adherence to our formatting requirements for papers when they are first submitted. 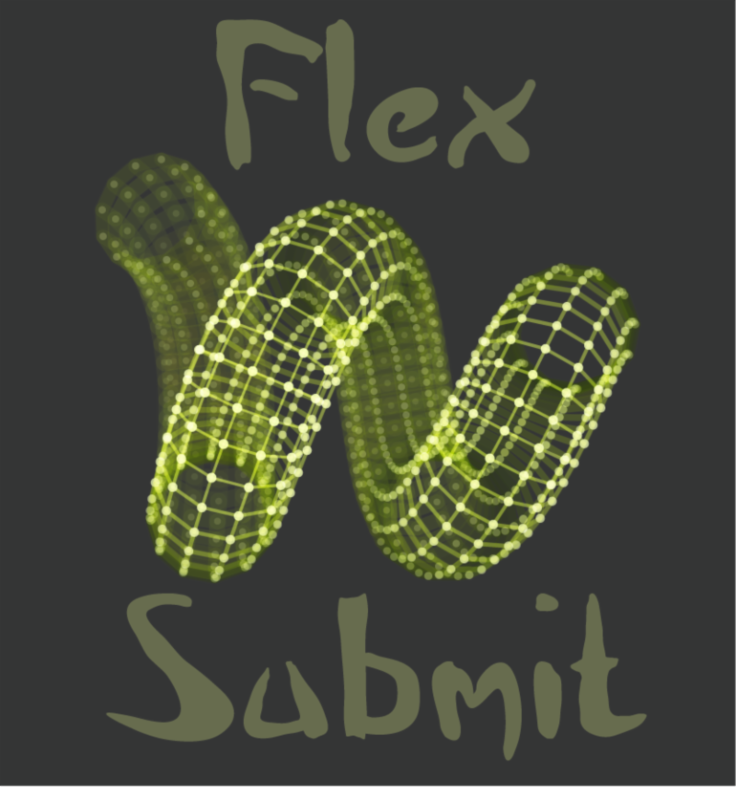 Though our FlexSubmit program, authors can learn whether we are interested in publishing their research before they spend time reformatting a paper that was rejected from another journal or hosted on a preprint server. However, if a revision is requested, adherence to our author guidelines and requirements for rigor and reproducibility are enforced for the revised paper. 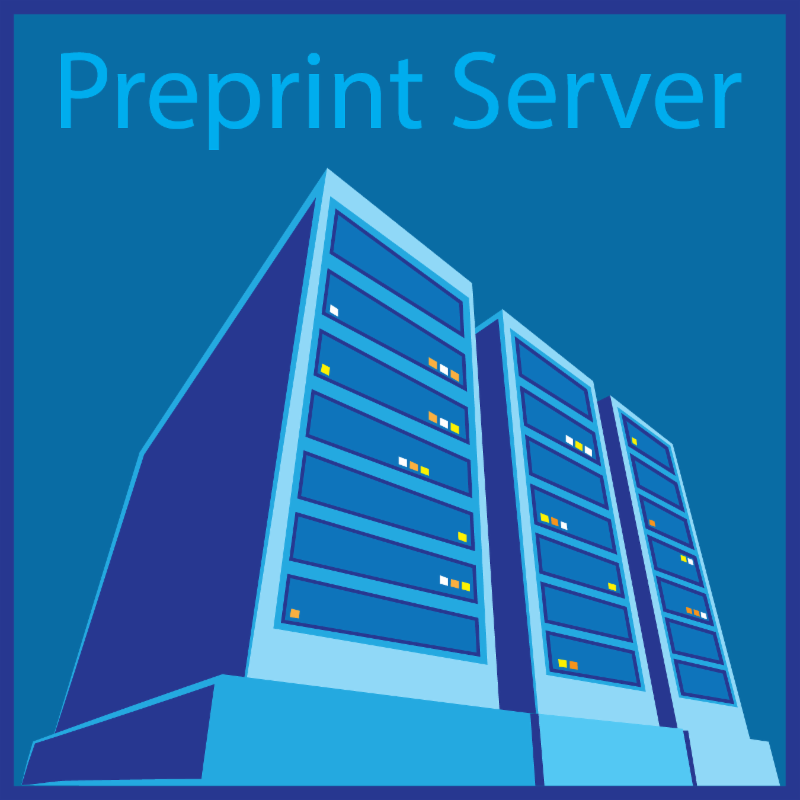 Why Pre-Publish on a Preprint Server? Authors have noted that we permit prepublication of articles on a preprint server like bioRxiv, and even have a mechanism to directly submit articles to JNP from bioRxiv. How does such prepublication benefit authors? Authors get early credit for their research, prior to the cycle of peer review and revisions. NIH permits investigators to list articles posted on preprint servers in progress reports and grant applications. Data are available earlier to influence the scientific community and advance scientific progress. Papers posted on a preprint server receive more attention when published in final form. Authors receive feedback from a broad array of colleagues prior to submitting their paper for formal peer review, allowing errors to be identified and corrected. We have found that papers submitted from a preprint server to JNP are more likely to be accepted. We pride ourselves on providing authoritative reviews to authors from well-qualified peer reviewers. As our portfolio continues to expand, we are seeking to enlarge our reviewer database. 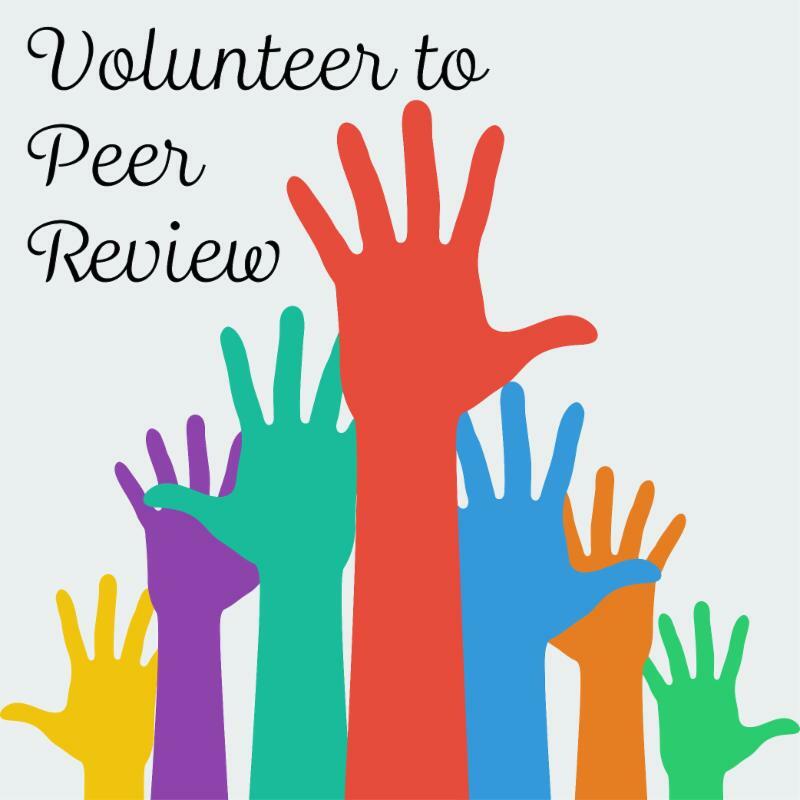 If you would like to peer review for JNP, please complete the reviewer nomination form, so your expertise and background can be entered into our database. Below is a list of review articles published or accepted over the past month. If you have an idea for a review on a hot topic in neuroscience, send your proposal to the editor. 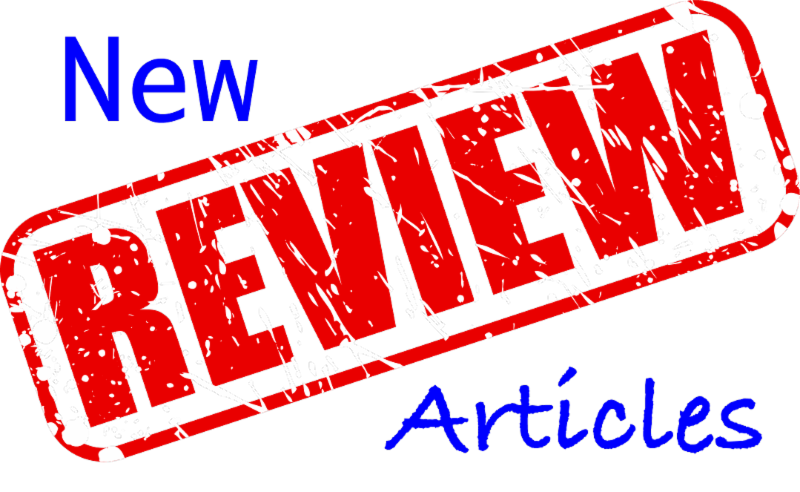 All of our recent review articles are included in the Review Article Collection.